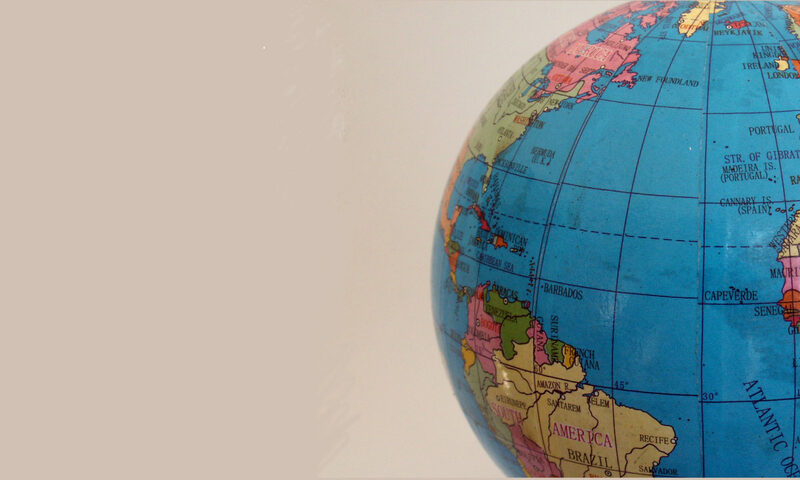 Every four years, the IFHE Development Fund offers competitive grants to Home Economists in developing countries. These grants have been created to improve or extend programs that enhance the quality of life of individuals, families, and communities. Project proposals should address an important need among a target population that at the same time, extends or strengthens the capacity of Home Economists or Home Economics organizations. Target population must be from a developing country. Only IFHE members, organizations or partners may apply. Proposals are being solicited and are due February 20, 2020. Grants will be awarded at the XXIV World Congress in Atlanta, Georgia, USA. All IFHE members are invited to share this information with colleagues and organizations working abroad, so that worthy projects in developing countries can be funded. 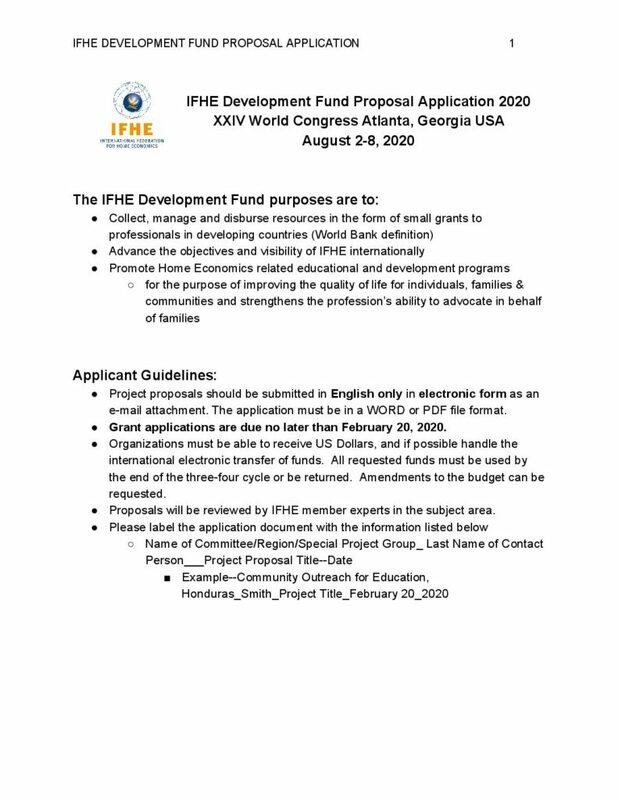 A full description of the Development Fund and the Grant Application process is available on two websites: www.ifhe.org and www.ifheus.org. Grants range from $1,000 to $5,000 USD. During the past four-year cycle, four projects were awarded. Applications are due no later than February 20, 2020. Applications are to be submitted via e-mail to the address at the end of the application form. The winners will be announced at the XXIV World Congress 2020, Atlanta, Georgia USA, August 2nd-8th. To Print the application,please download below.